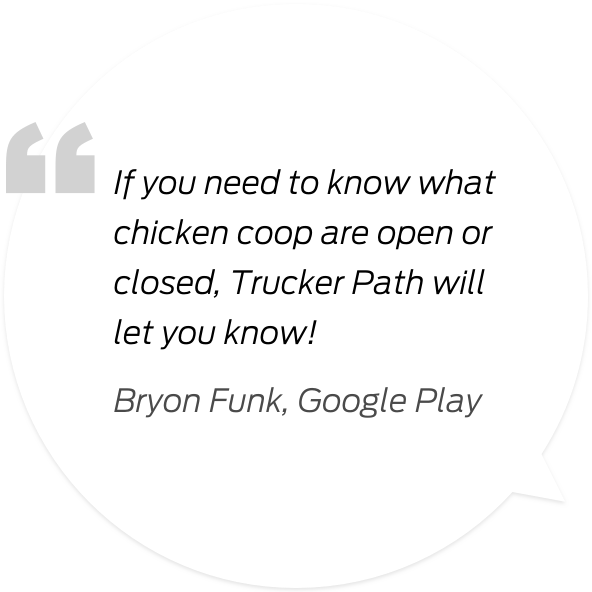 850,000 truckers rely on Trucker Path to find vital information while on the road. 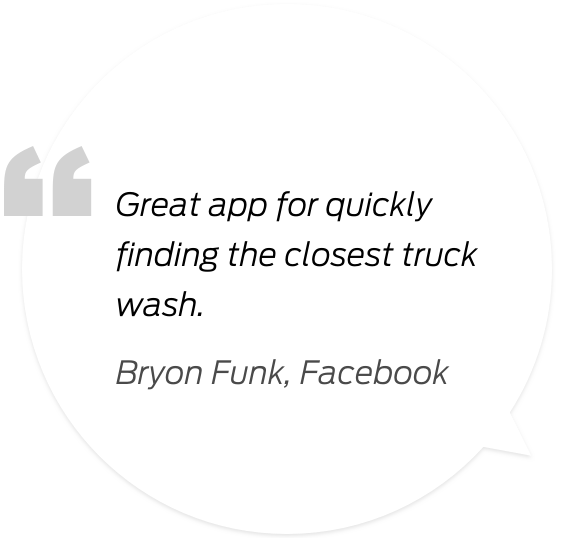 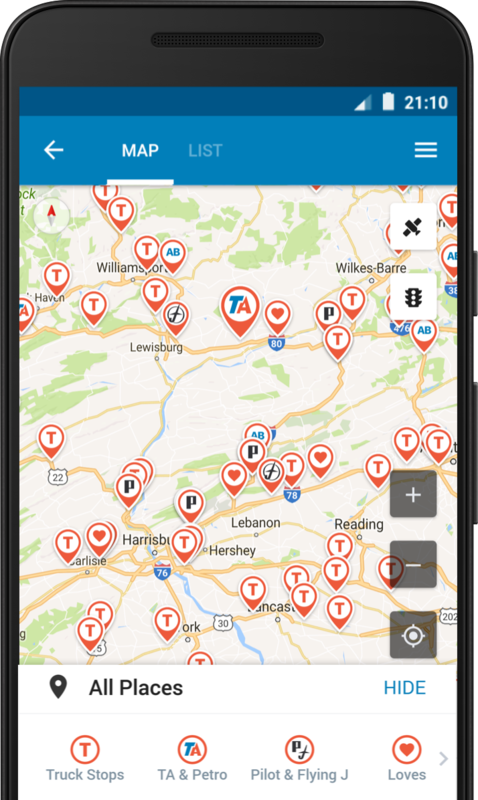 Whether it’s truck stops, available parking, fuel prices or weigh station status, our app drives the trucking community with update information. 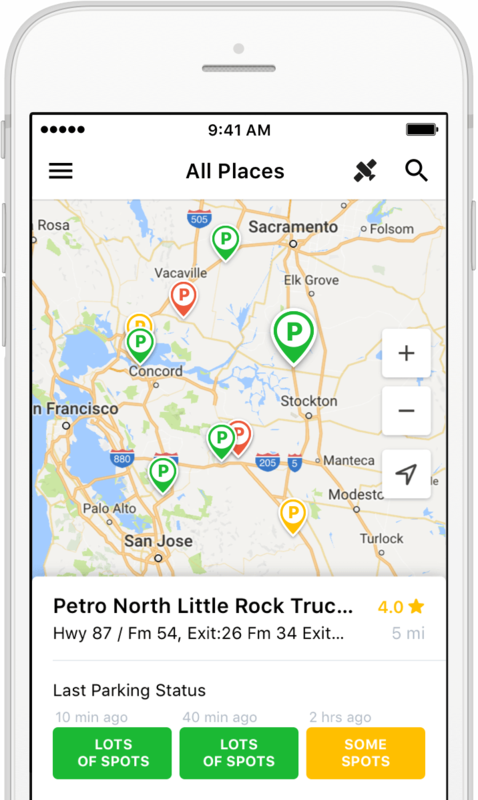 Find and navigate your path to thousands of truck stops and discover the amenities they offer. 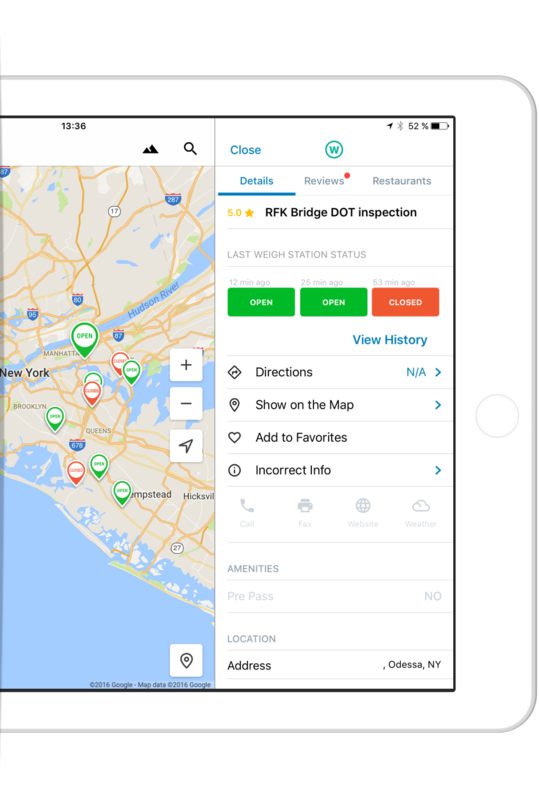 Curious if a weigh station is open? 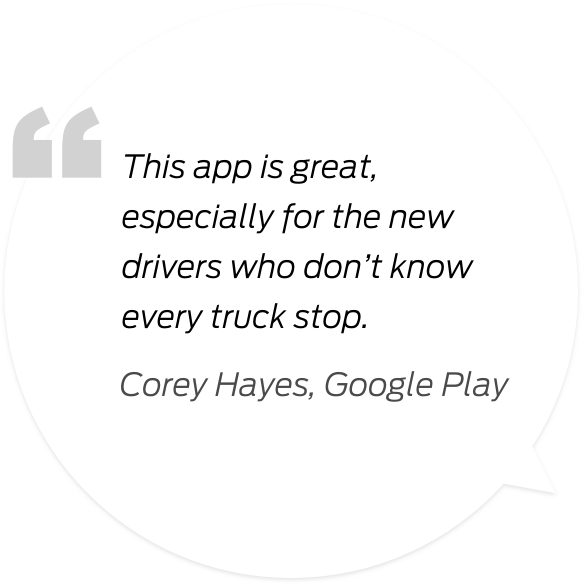 Our weigh station feature is there to help and is updated by your fellow drivers! 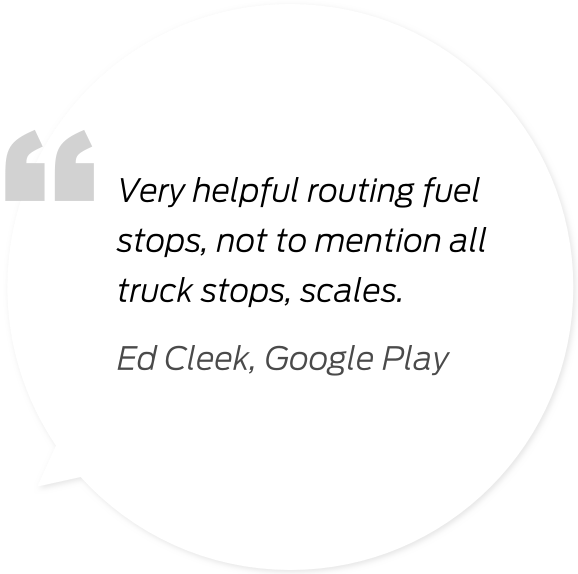 Find fuel stops that are built for your truck and which stops have the best prices! 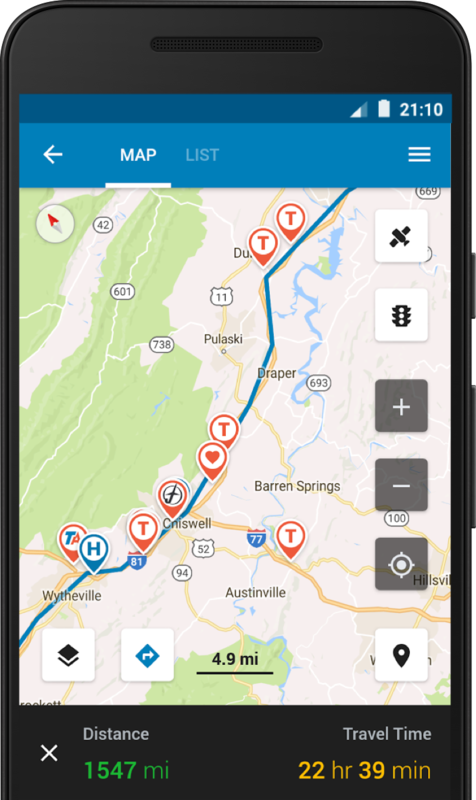 Use our navigation tool to help you plan your route. 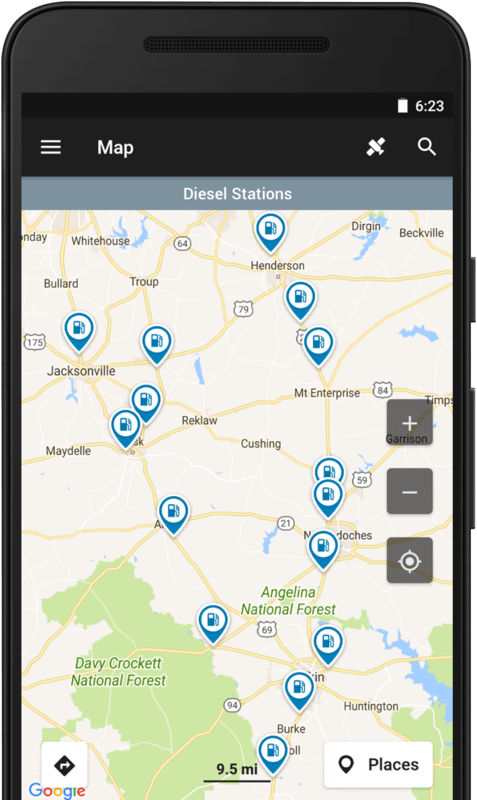 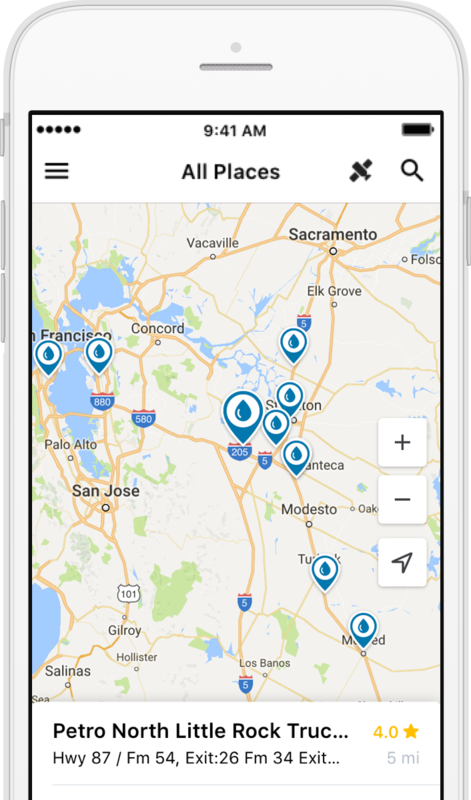 Find where certain points of interest are on your route such as weigh stations, truck stops and more.